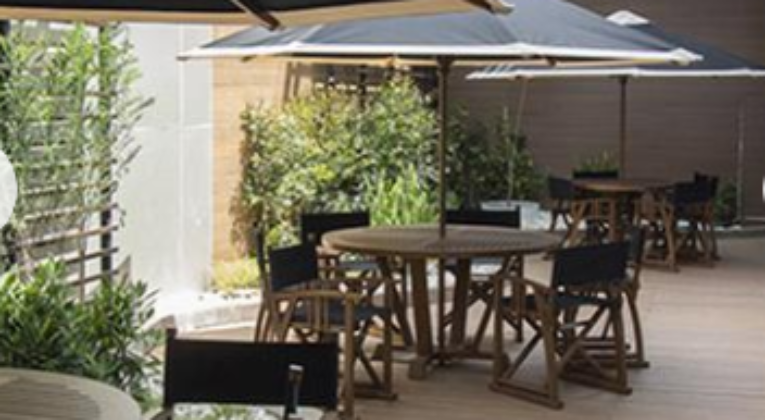 Ever wondered what the best Priority Pass lounge in the world is? According to the 52,000 Priority Pass members who have rated lounges throughout the network based on service, experience, refreshments and business facilities, the winner this year is the Sala VIP Internacional, operated by Corporación Quiport, at Quito International Airport in Ecuador. You can check out all the regional winners below. “Some less explored destinations have performed particularly well in this year’s rankings. As intrepid travel continues to rise, we’re noticing increased traffic in lounges at airports that are off the traditional tourist trail and veer from expected flight paths, highlighting the outstanding experiences that are offered in lounges the world over. 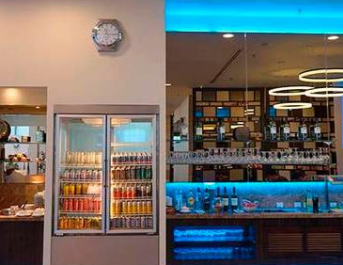 I think I’ve only been to one of the lounges listed above – the SATS Lounge in Singapore – and can’t really remember it striking me as being particularly amazing. It was good, but not memorable. Do you agree with the results? 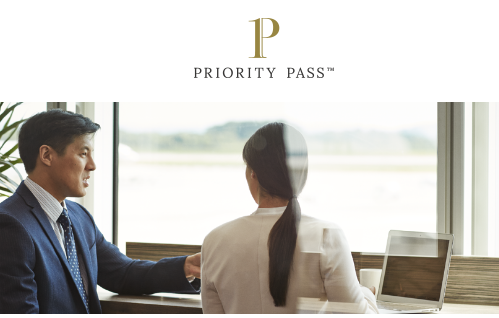 What’s your favourite Priority Pass lounge?